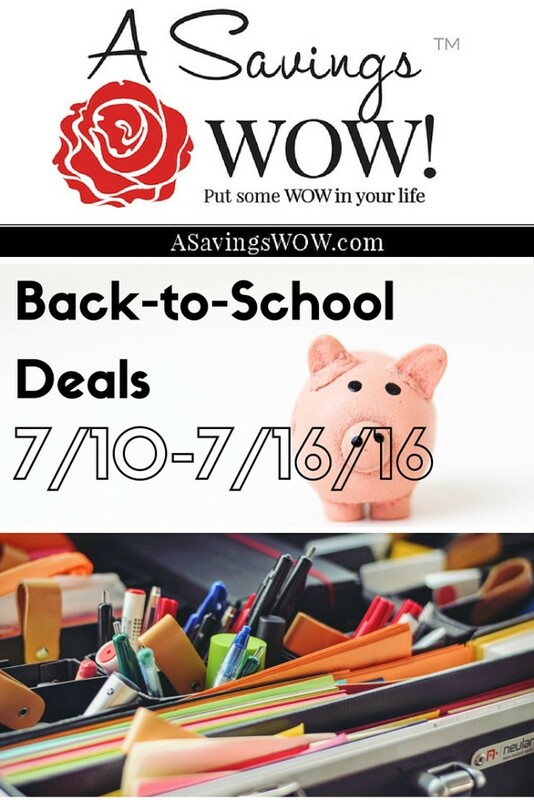 Hot School Supply Deals Start 7/10/16 | A Savings WOW! 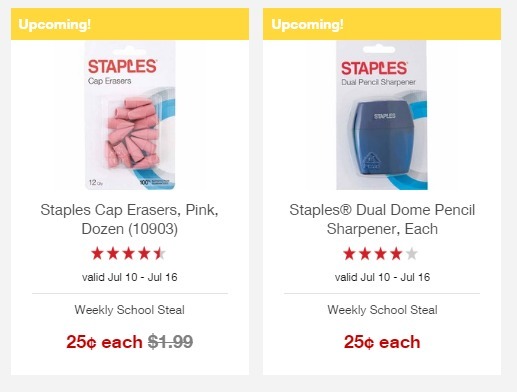 For some of you, like us, your kids will be back in school next month already (where is this summer going?). 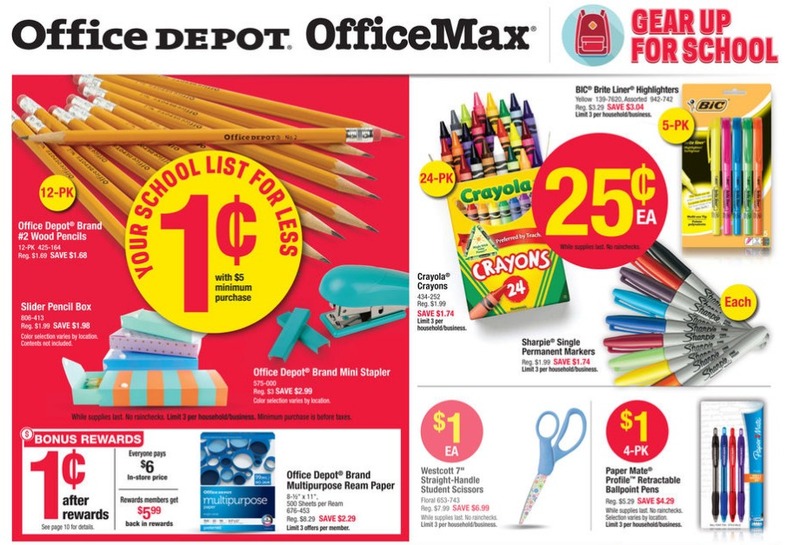 You’re in luck because the best deals for school supplies are starting this Sunday.